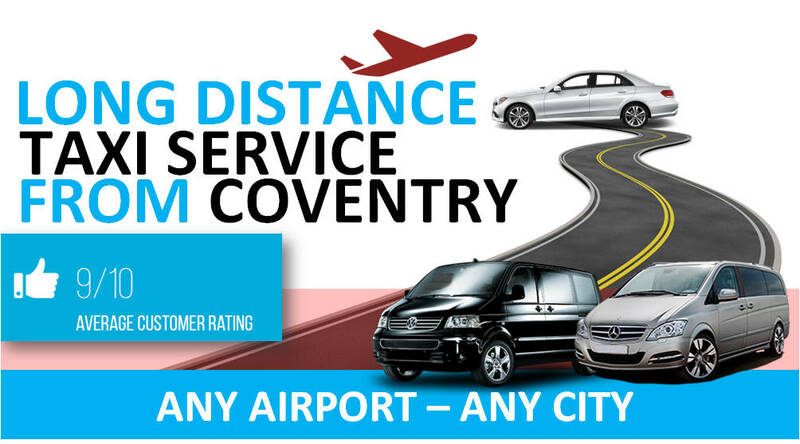 A cheap airport taxi service coventry is hard to find online. To find us you can search on google search for Airport Taxis Coventry. You should the see our listing in the results. All you need to do is take a few steps by filling out the Coventry taxi quote form on our website. Once you recieve your taxi booking conformation from us. Your Taxi to the airport is now booked. 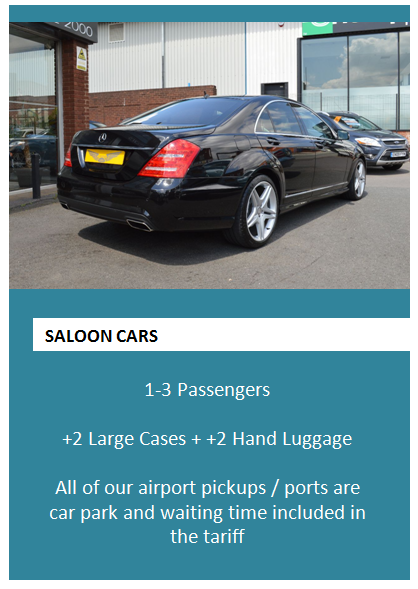 You will have a Minicab waiting outside at your pickup time ready to drive you to either Heathrow, Gatwick, or Birmingam Airport. Meet and greet You will be awaited by your driver after the luggage claim area at the meeting pint in the airport. The Airport run taxis company comes with contact info that will be sent together with the confirmation that you order. Luggage and child seats.